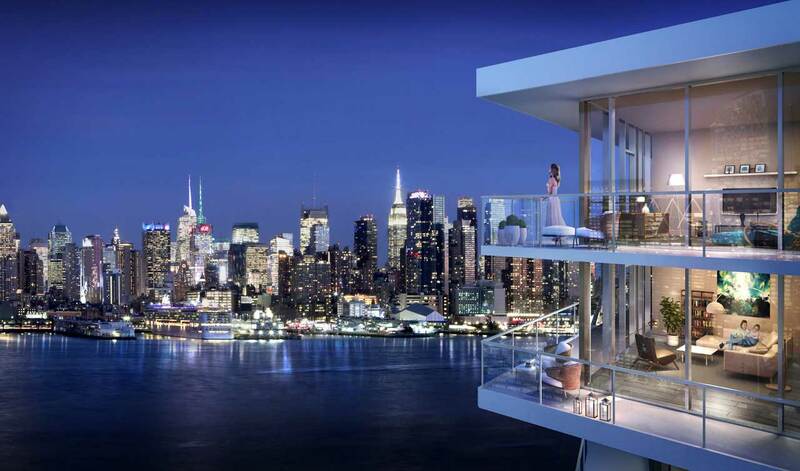 Little time remains to take advantage of popular homebuyer incentives at Trio, the upscale condominium building minutes from the George Washington Bridge in Bergen County’s Palisades Park. Trio has impressed homebuyers with stylish condominiums featuring the latest interior finishes and appointments. Homes boast hardwood floors and modern recessed lighting, gourmet kitchens with granite countertops, stainless steel GE appliances, custom maple cabinets and Kohler fixtures and designer bathrooms feature Crema Marfil marble floors, granite countertops, custom maple vanities and Kohler fixtures. All homes also come with individual washers and dryers. Residences are available for immediate occupancy.